We are offering our clients various commercial print production. 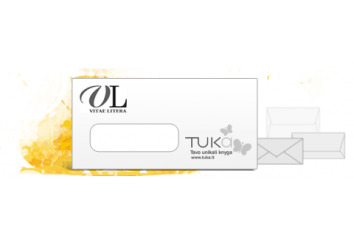 From simple business cards to more complex print solutions. Please have a look at our standard offerings and if you have specific printing needs - feel free to contact one of our managers to disscuss the possibilities. 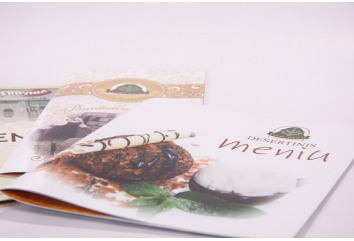 We are offering menu printing services. 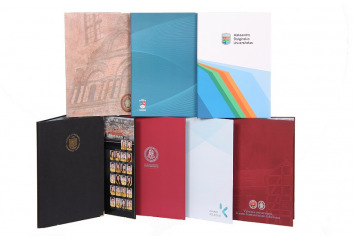 Diploma, honorary letter and other honorary material printing on demand and large quantities. We produce tickets for various purposes. 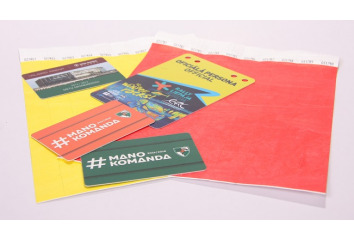 Ranging from plain paper tickets to complex RFID ticket solutions. Vignette - portrait set of photos in one print run. Typically, ornate, ceremonial journal to perpetuate the individual or collective significant event. We offer poster printing on demand services. Available sizes A4 up to B1. 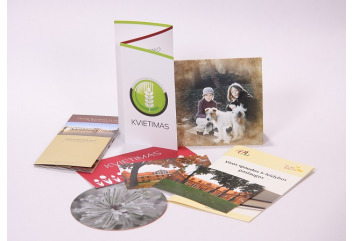 Rapid catalog design, production and printing.